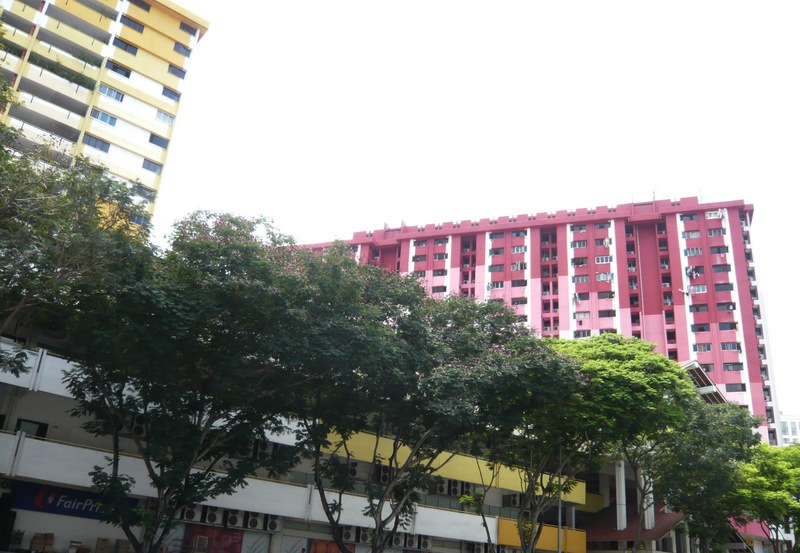 Viewing some colorful HDB housing in Bugis, Singapore. 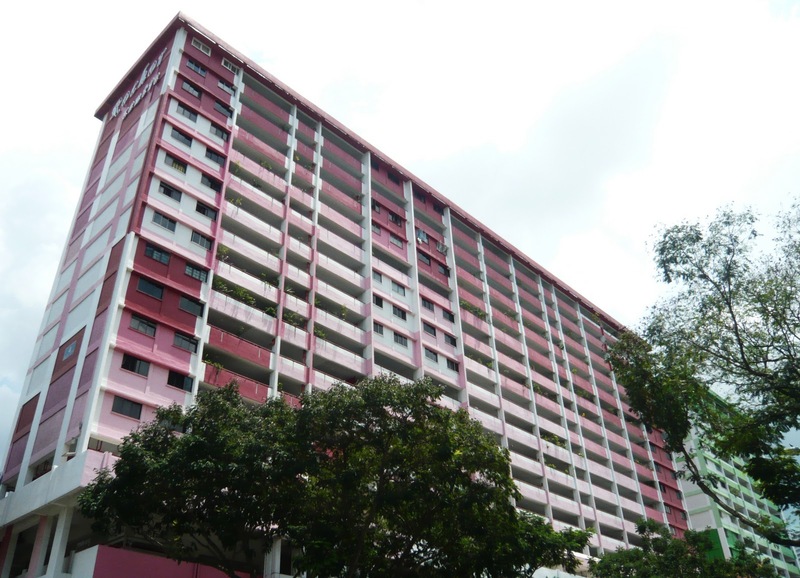 Color is an attribution resulted from light and it is one of the important aspects in architecture. 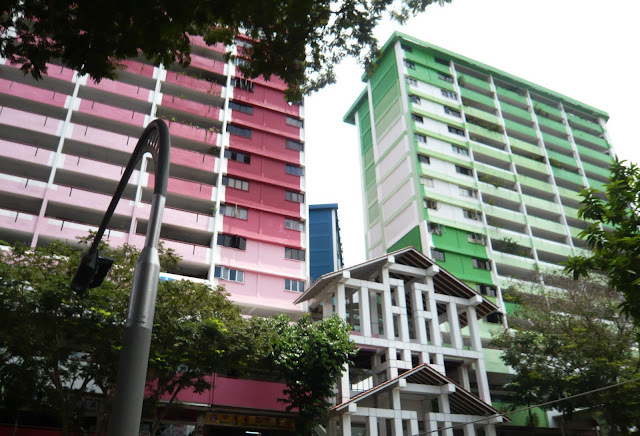 Colorful HDB housing complex is observed in Bugis, Singapore that it brings delight to the observant out of the monolithic concrete urban area. 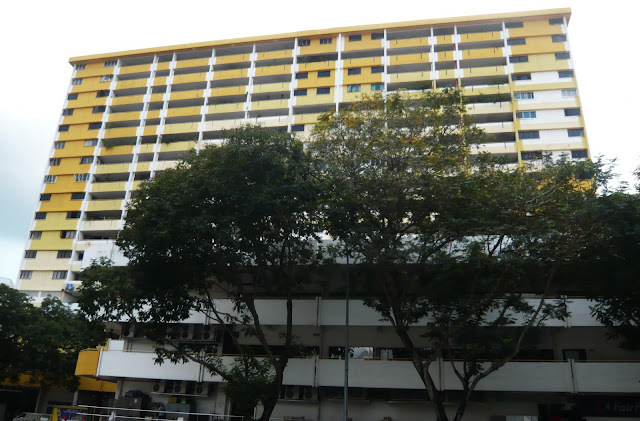 A little thoughtful play of decoration on facade makes the housing blocks appear to be a landmark of the region.